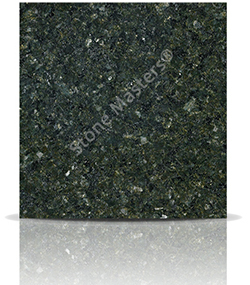 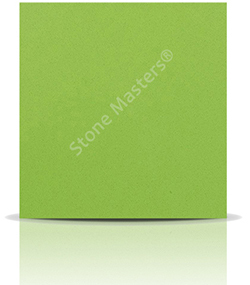 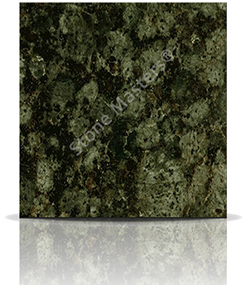 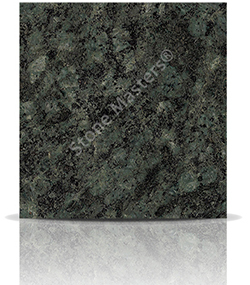 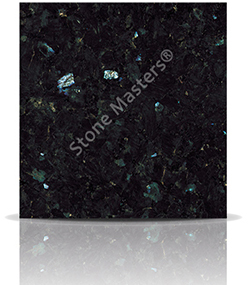 Verde Fontaine granite is a cross between Magic Green and Maritaka. 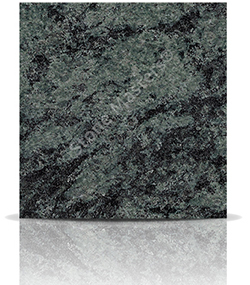 It has a more consistent circular patterning than the Maritaka, but is too sporadic to be like the Magic Green. 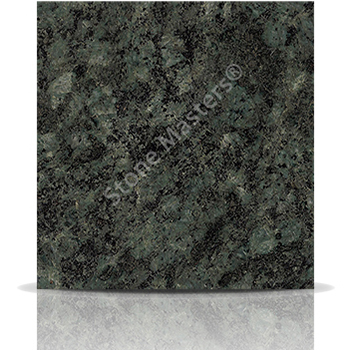 How much would a Granite Verde Fontaine kitchen cost?